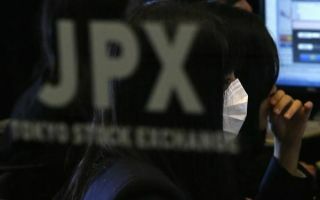 Hong Kong stocks ended Monday with losses as optimism over the corporate earnings season and China-US trade talks was overshadowed by a late sell-off. 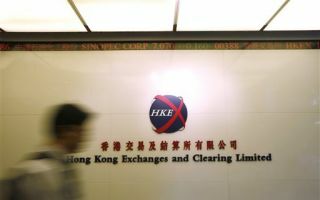 The Hang Seng Index slipped 0.33 percent, or 99.04 points, to close at 29,810.72. 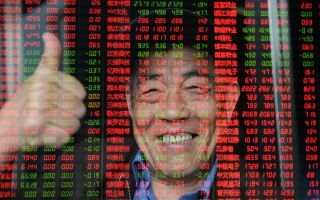 The benchmark Shanghai Composite Index lost 0.34 percent, or 10.84 points, to 3,177.79 and the Shenzhen Composite Index, which tracks stocks on China's second exchange, shed 0.84 percent, or 14.61 points, to 1,723.91.